59" Navy F4128 8.3 oz. Stamoid Light marine cover fabric is the most lightweight option in the Stamoid collection. It operates the best in the creation of seat, dinghy, console, table, flybridge, furling sail, and equipment covers. Built-in dimensional stability brings long-lasting resilience for boats of any size. Stamoid Light marine fabric is colorfast, mold and mildew repellent, and waterproof. The high-tenacity polyester remains flexible in climate extremes from the humid tropics to freezing temperatures. Stamoid Light's vinyl-coated topside assures dirt resistance and cleanability. 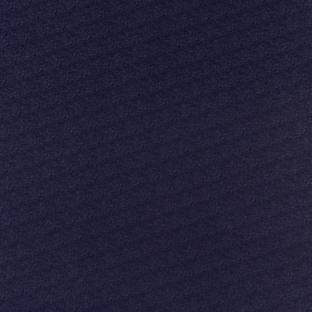 Apply Stamoid Light marine fabric in Navy for a stylized look. The compact canvas material is heat sealable.